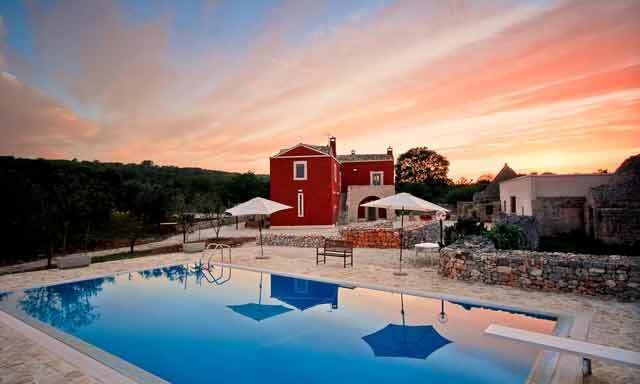 La Cupina offers you a unique opportunity to unwind, do your own thing and enjoy the distinctive delights of Puglia in this beautiful, historic masseria. Contact me to make your dreams come true. Sleeps up to 7 people (8 with extra bed or cot +£90). Minimum booking period is 7 days. Central heating is extra and usually costs about £125 per week. The pool is open from June to September. Please feel free to get in touch for more details and information. Phone +44 (0)7967 168 369 or use the contact form below. If you would like to make a booking enquiry, please use the form to tell me your requirements! Are you interested in any of these options?